Not any more! Image2HtmlLite will embed your image directly into an HTML file. You don’t have to link to an external file, and those images can be even viewed offline – no Internet connection necessary! 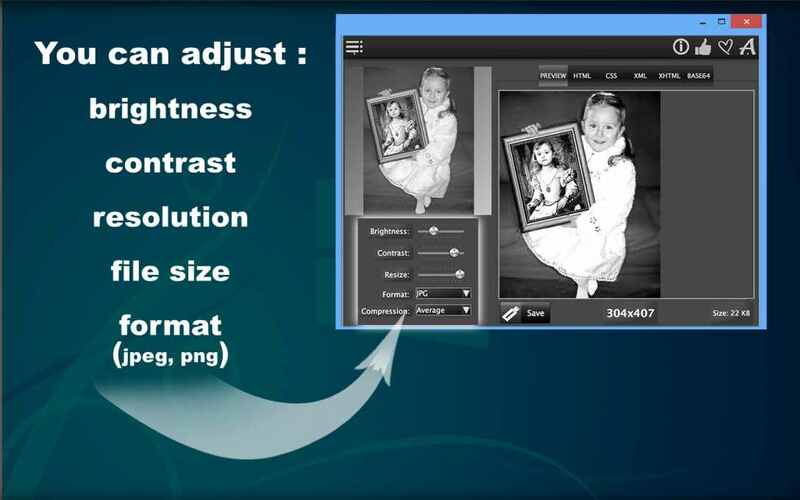 You can determine your image CSS, XML, XHTML and BASE64 and file size, adjust its brightness and contrasts, select the right format for your embedded image (jpeg, png) and preview the compression artefacts as you go. 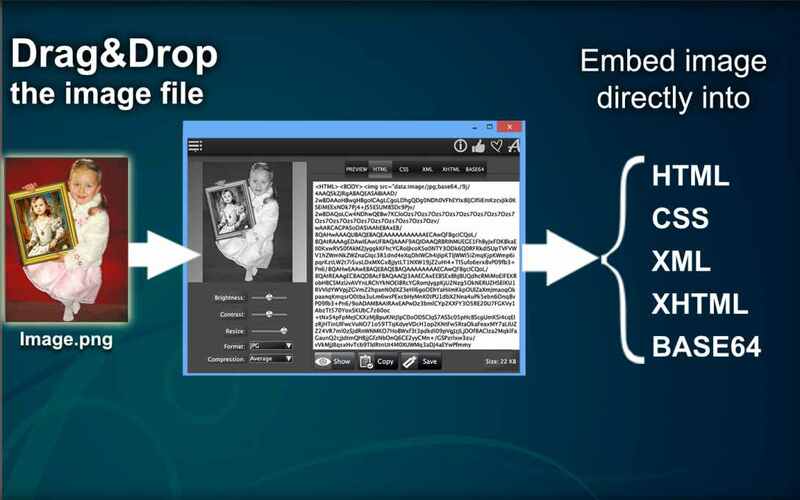 Preview your image in web browser, Copy and Paste created content in any editor, or Save it as a file. But wait, there is more! 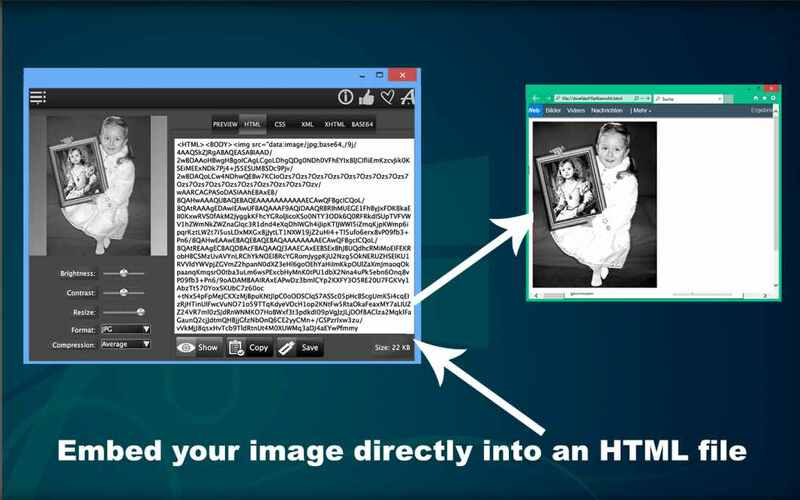 Image2HtmlLite can also convert your images into CSS, XML, XHTML and BASE64 formats! Let us make your life easier with our Image2HtmlLite! The full version of Image 2 HTML is here.